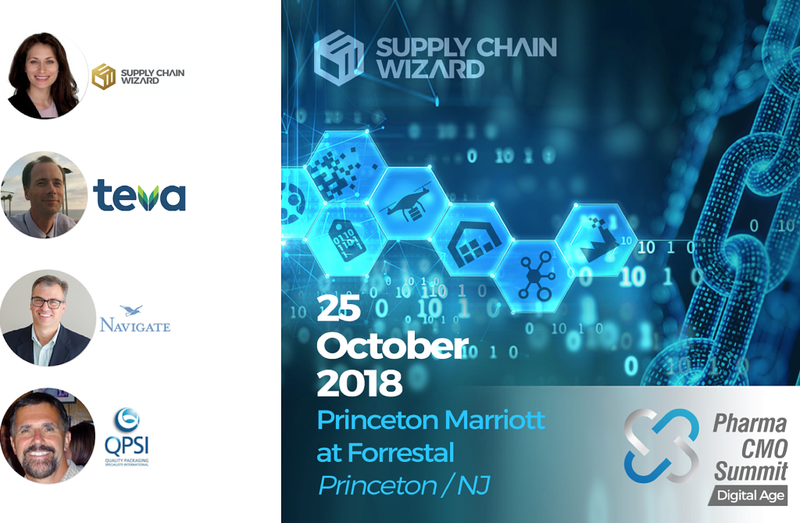 Join the QPSI team at the Pharma Digital Age Summit - Princeton, NJ October 25th 2018 October 25th, 2018 at the Princeton Marriott at Forrestal. 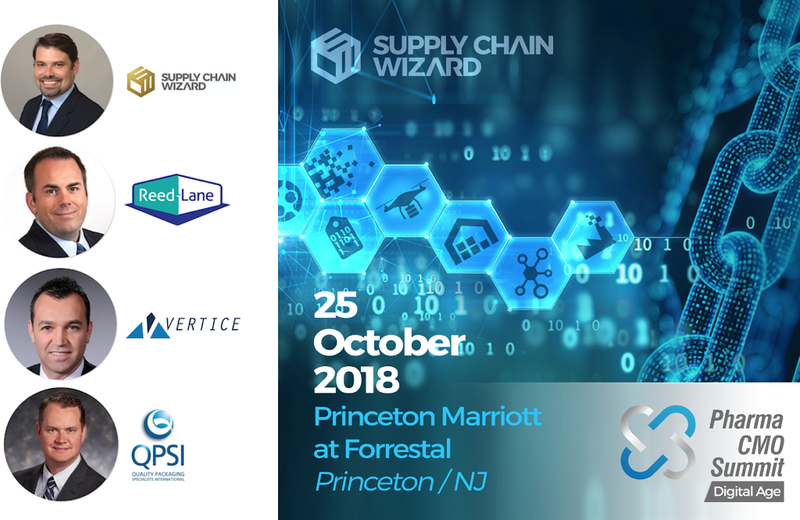 QPSI's CFO Shawn Smith & Senior Vice President of Corporate Quality, Brain Frost will be speaking about the "Cost of serialized operations from a CFO's perspective & how to turn it into ROI" and "Lessons from the first 5 years of the US Drug Supply Chain Security Act (DSCSA) and what you can expect over the next 5 years". "Cost of Serialized Operations from CFO Perspective & How to turn it into ROI"
lessons from the first 5 years of the US Drug Supply Chain Security Act (DSCSA) and what you can expect over the next 5 years. Join us October 25th in Princeton, NJ for this unique event for pharmaceutical trading partners! Quality Packaging Specialists International, LLC. All rights reserved. | CMS Login | Copyright © 2019 QPSI.